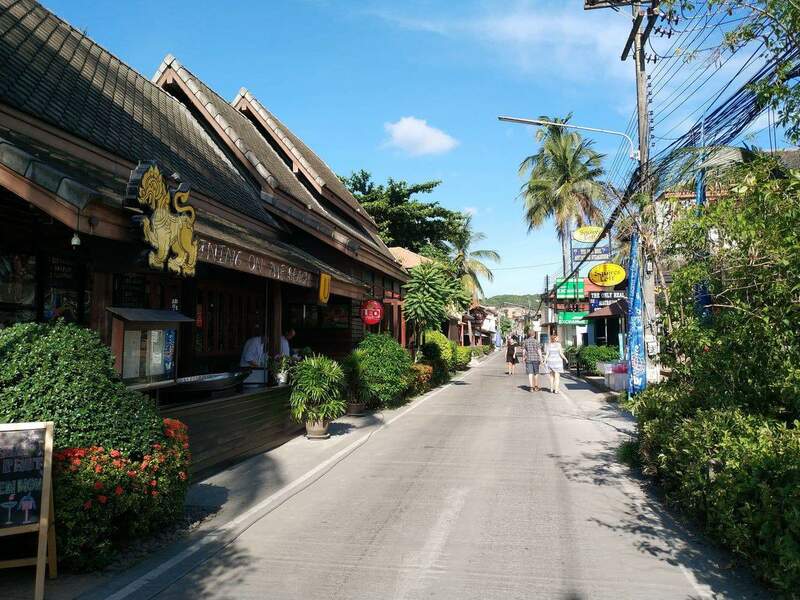 Even though the most visited tourist attractions in Koh Samui are located in Chaweng and Lamai, visitors shouldn’t miss the beautiful and quaint Fisherman’s Village in Bophut. 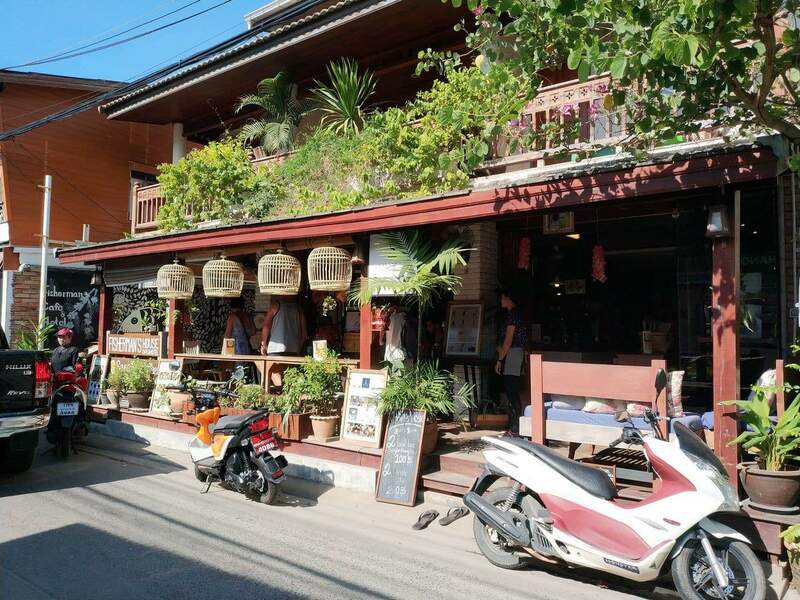 The village is now more popular than ever before, especially amongst western tourists. 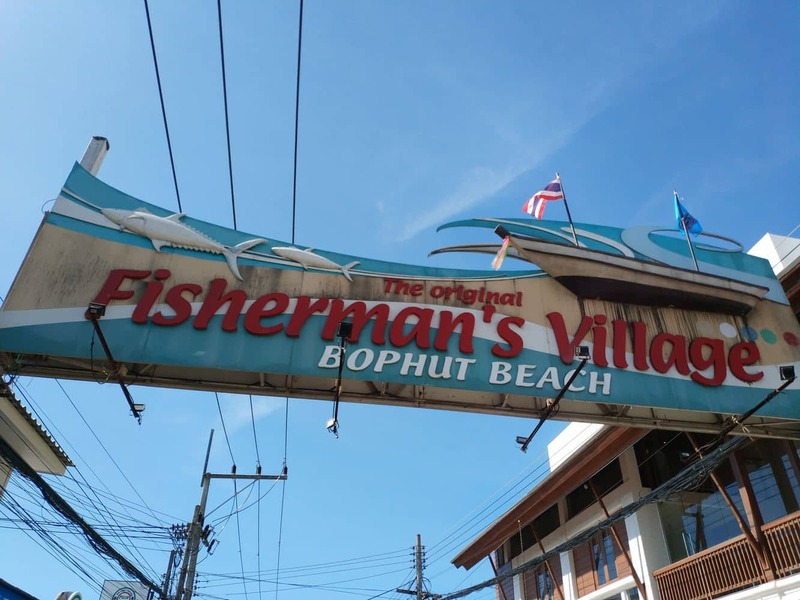 The Fisherman’s Village offers a tranquil beach setting, cosy guest houses, resorts, restaurants, shops and plenitude of exhilarating activities. 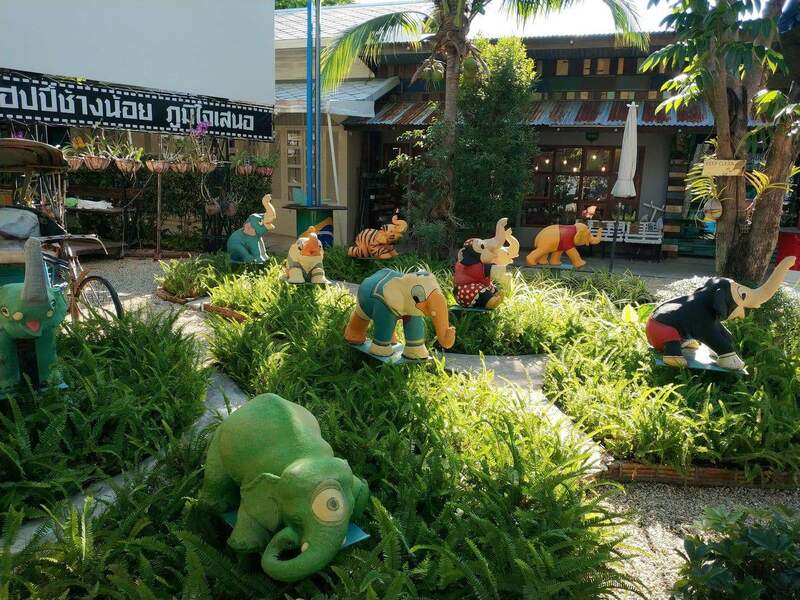 In the past few years, Bophut’s tourism industry has grown considerably with new hotels and resorts sprouting up all across this tiny paradise. 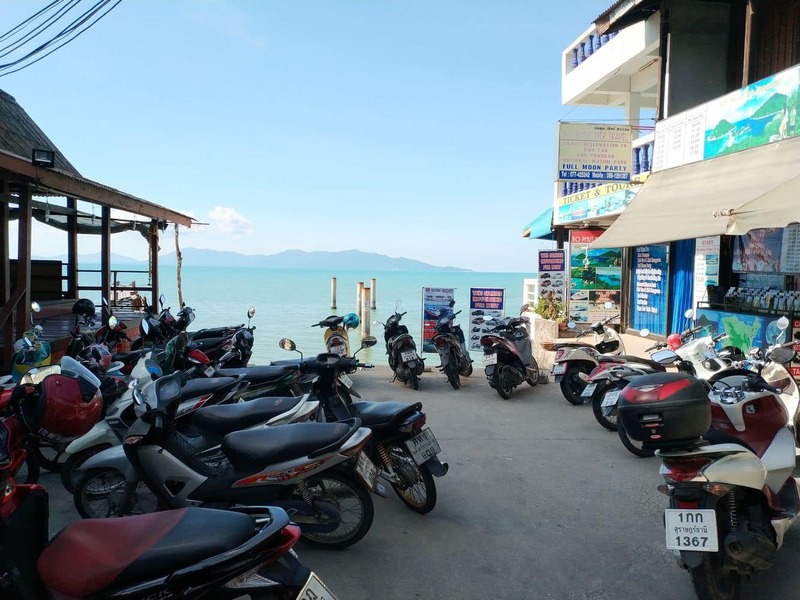 North of the beautiful fisherman’s village and only a short ferry ride away, you will find the famous Koh PhaNgan, where the full moon parties are celebrated. 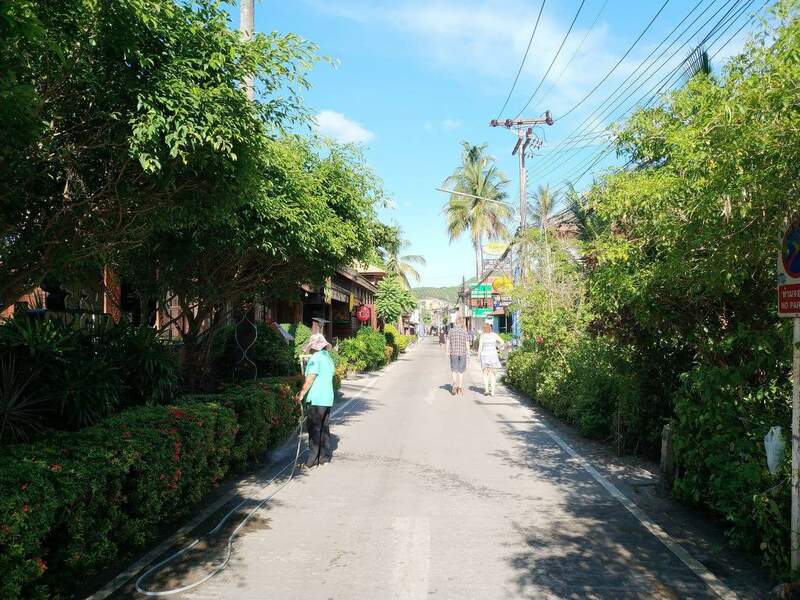 The beautiful Fisherman’s Village features one of Koh Samui’s finest beaches. 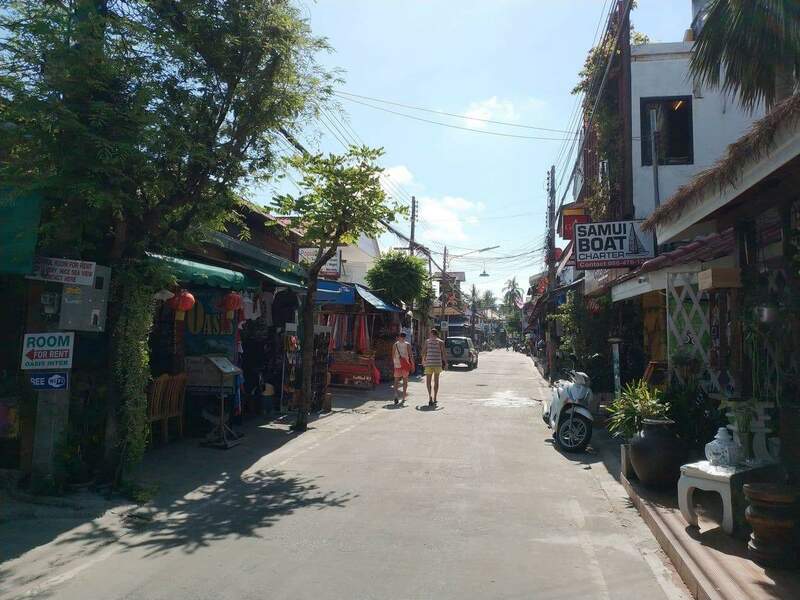 Lined with high-rise establishments and restaurants, the main Bophut beach boasts a modern and vibrant setting with stunning views. 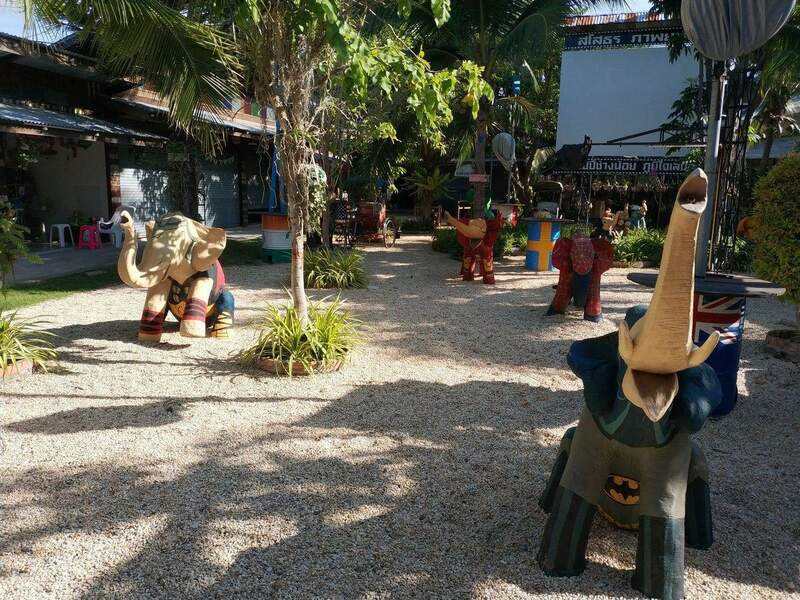 Fisherman’s Village is also known for its original Chinese-Thai culture. 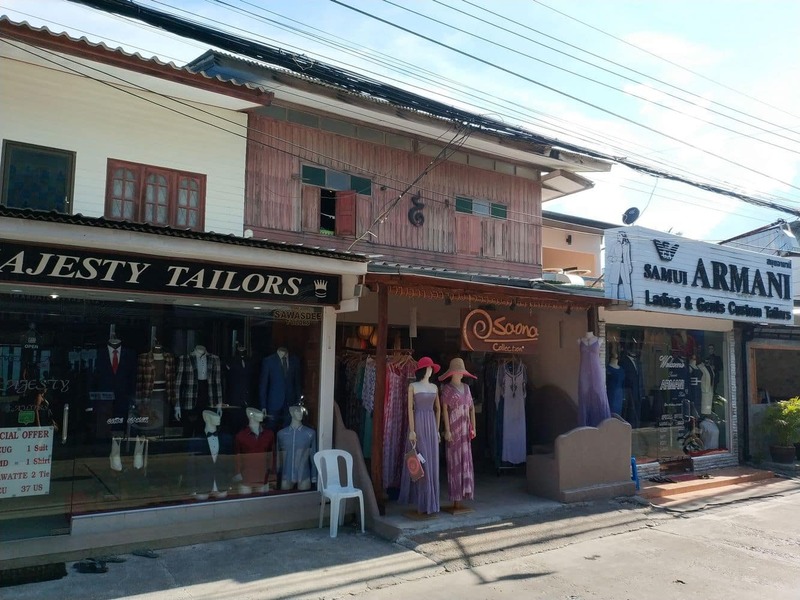 A number of historic and original wooden homes are found here, with some being built in the 19th and early 20th century by Chinese immigrants. 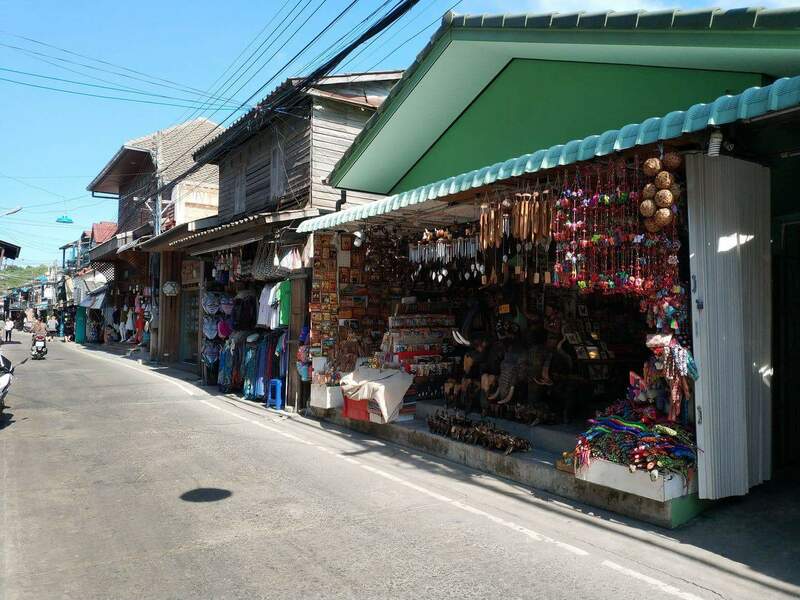 Visitors can explore the beautiful old mansions and establishments and learn more about the history and culture of this area. 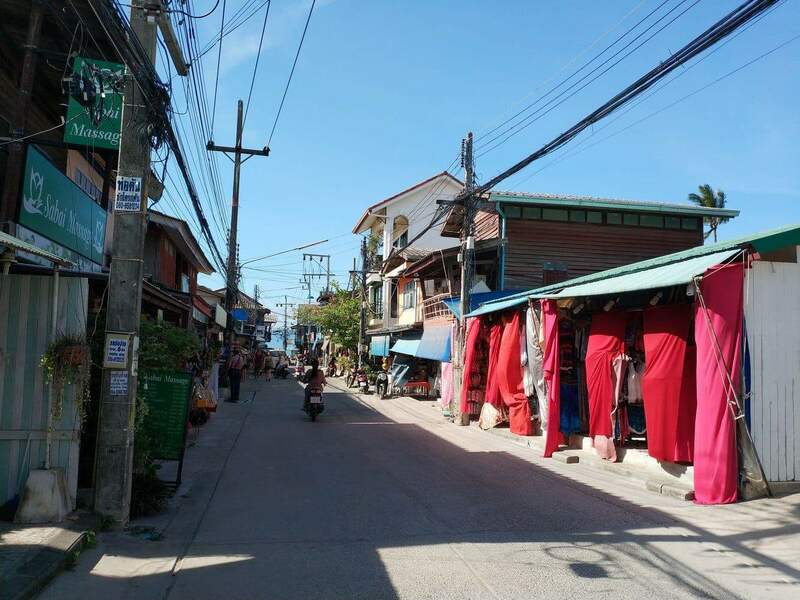 Bophut is a serene town, and is often frequented by families on vacation. 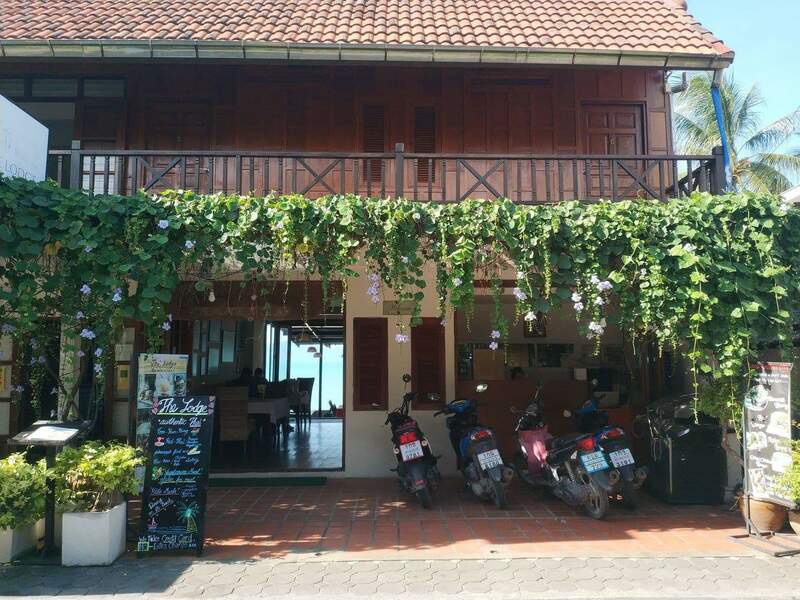 Many tourists stay in this boutique village and enjoy the magnificent oceanic views from their seaside condo or villa. 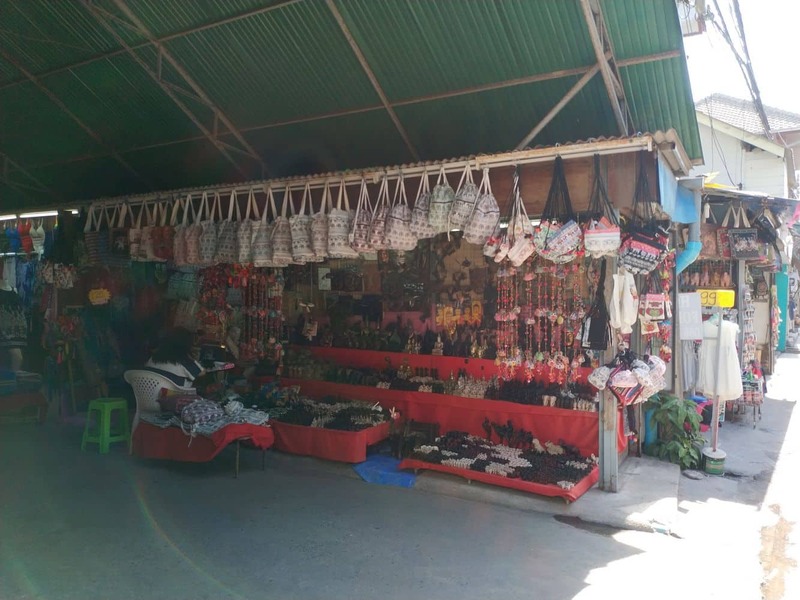 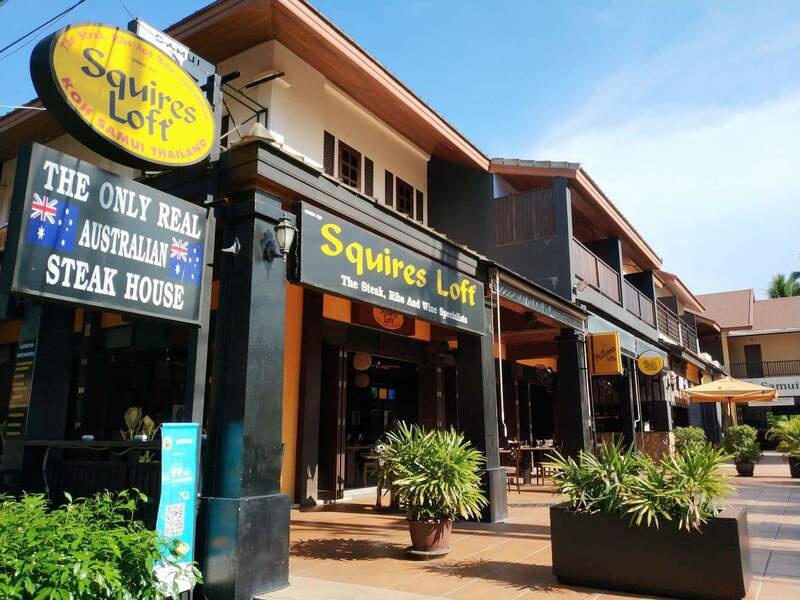 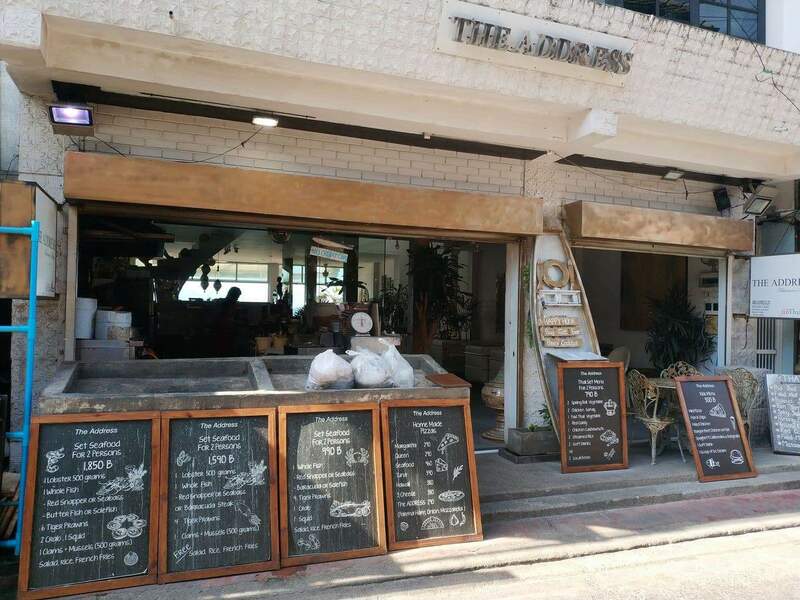 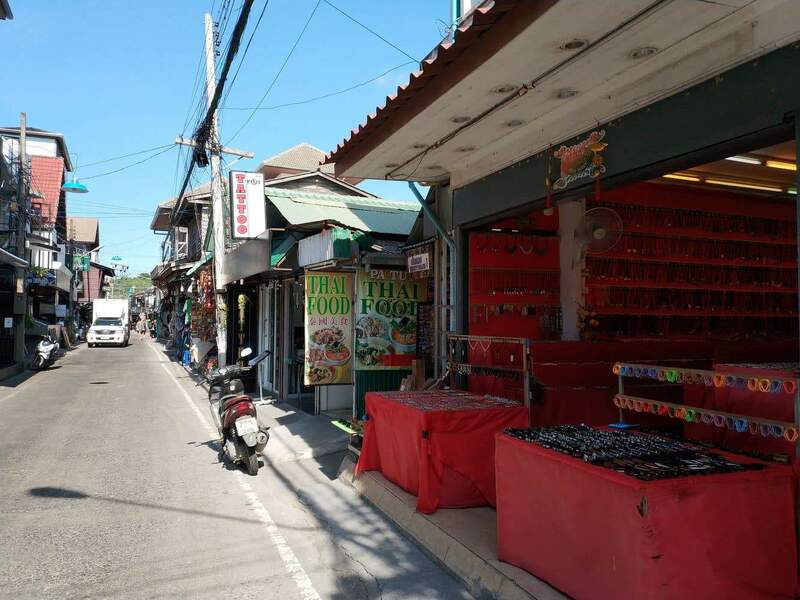 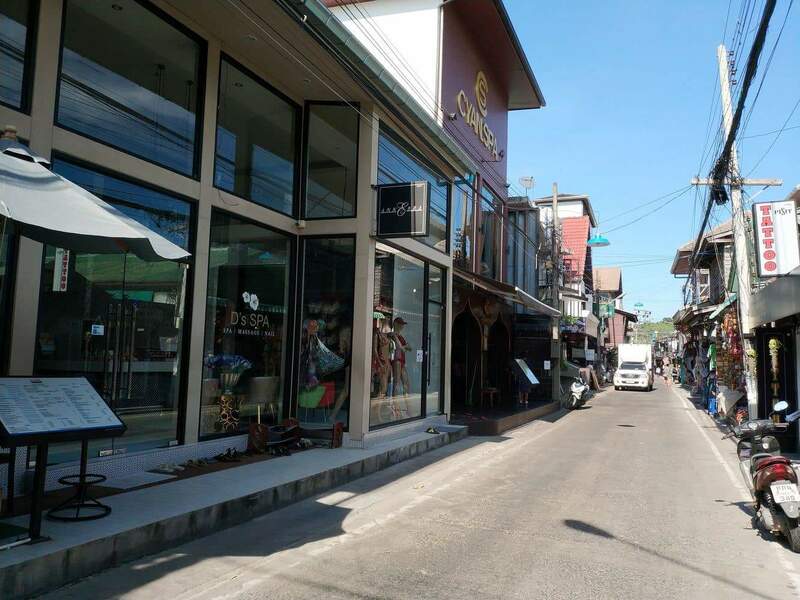 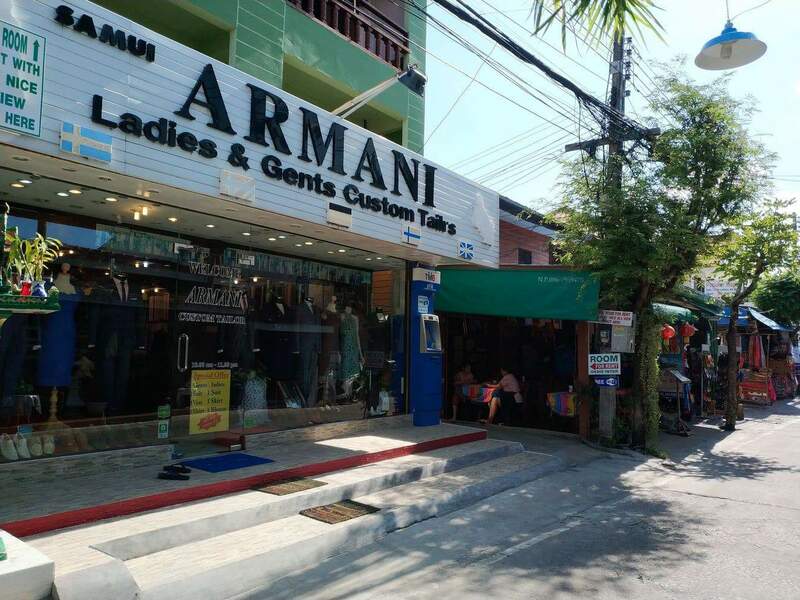 The village also has a charming “walking street” that allows visitors to enjoy a traffic-free stroll through the area and visitors will find numerous eateries, coffee shops and entertainment zones adjoining the beach. 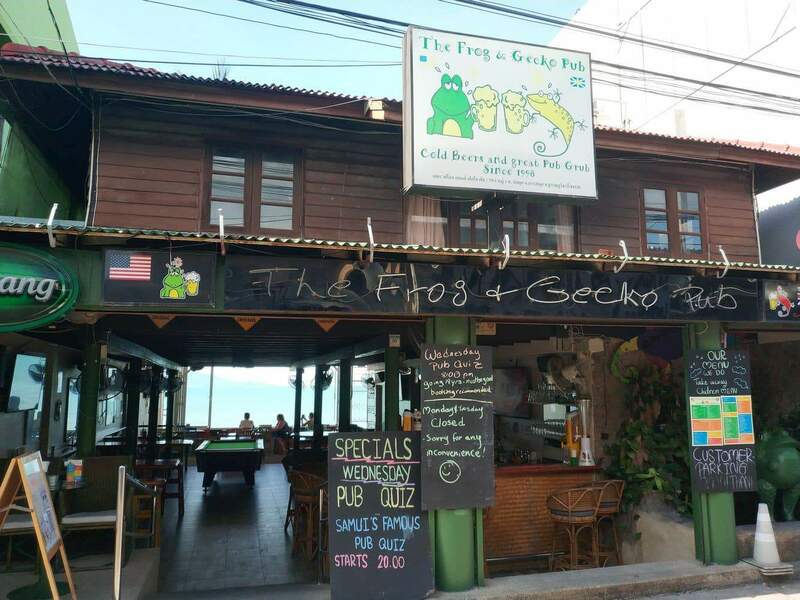 Generally things are open from 10am until late. 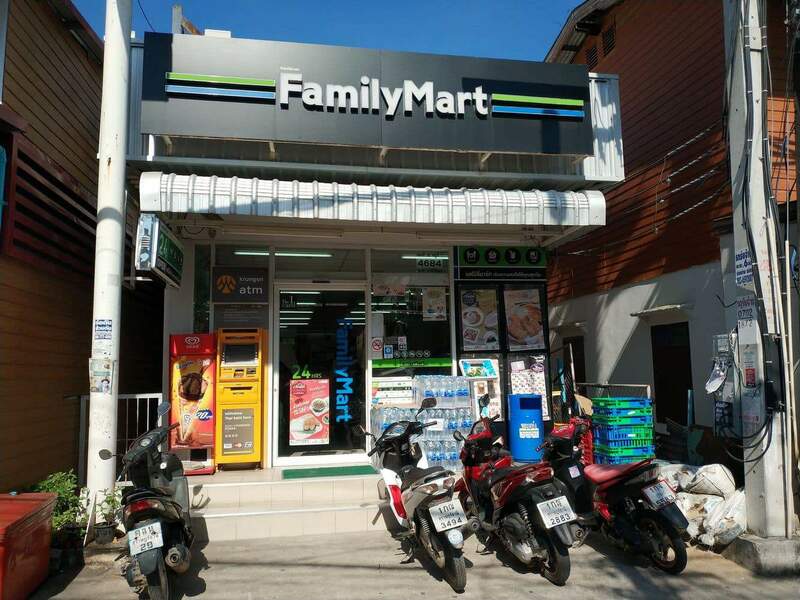 We are looking at staying in December at either Noriburi or Bandara. 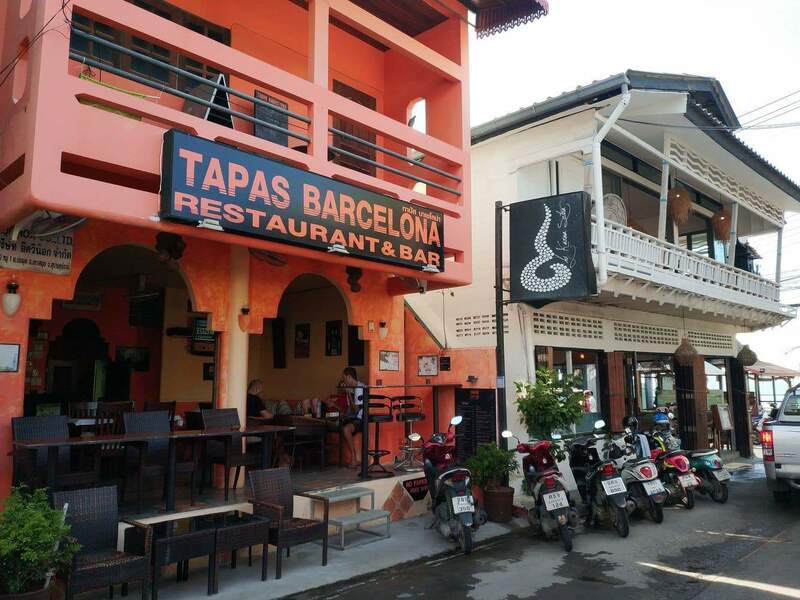 We like it quiet but with some good bars and restaurants to go to at night. 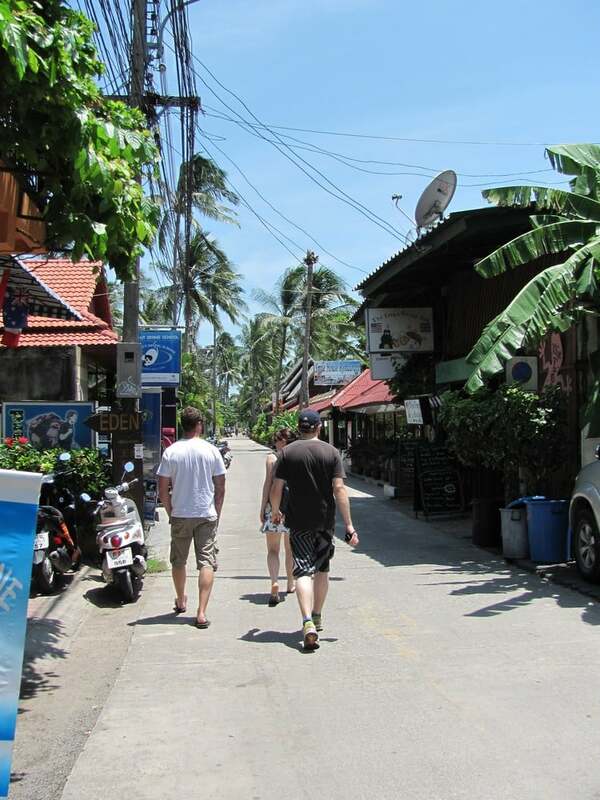 We are not into the nightlife scene and think Chaweng will be too busy. 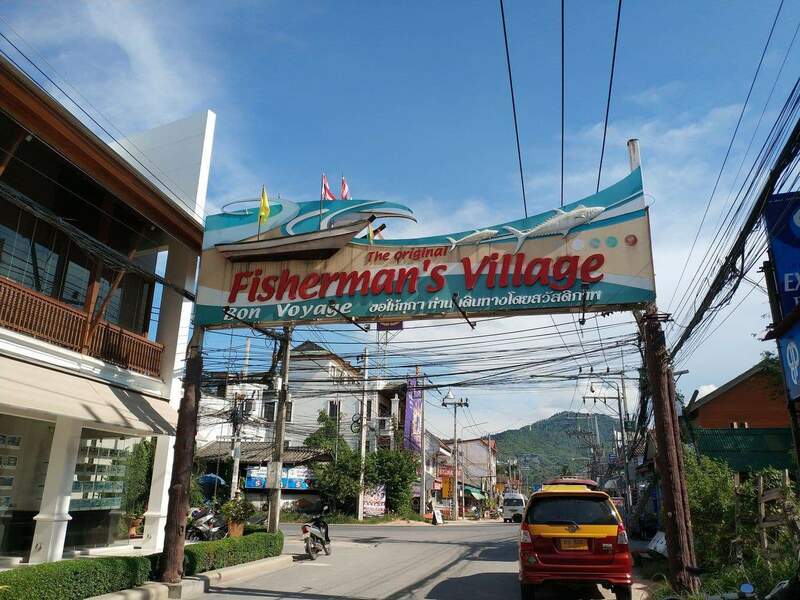 How big is the Fisherman Village? 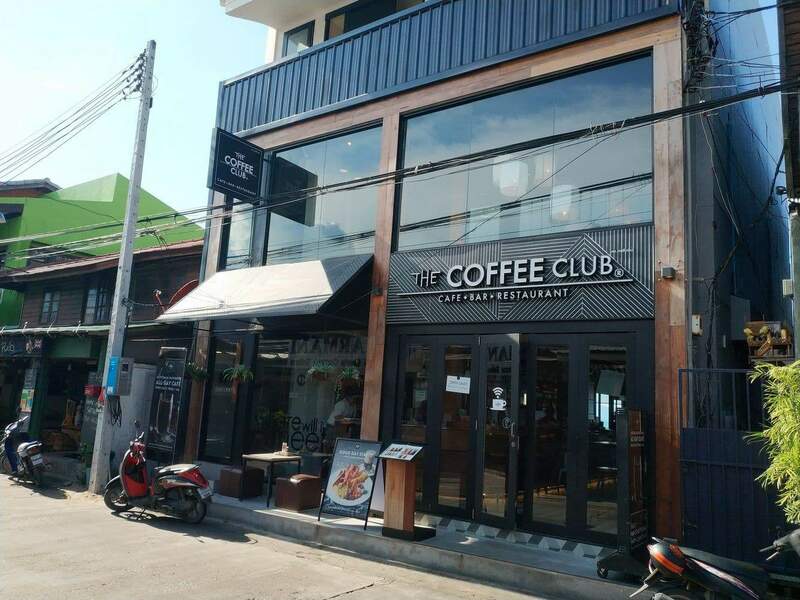 Is there enough to do at night there? 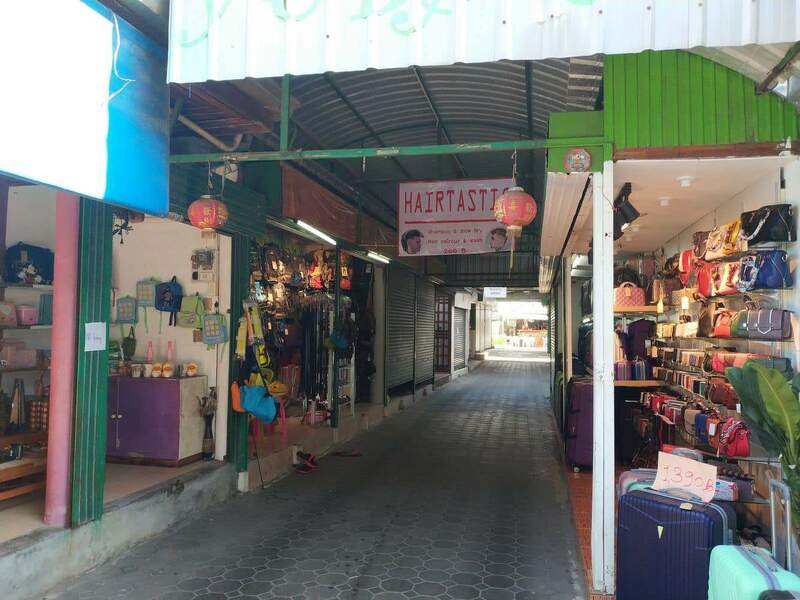 Is Chaweng like Patong in Phuket or quieter than that? 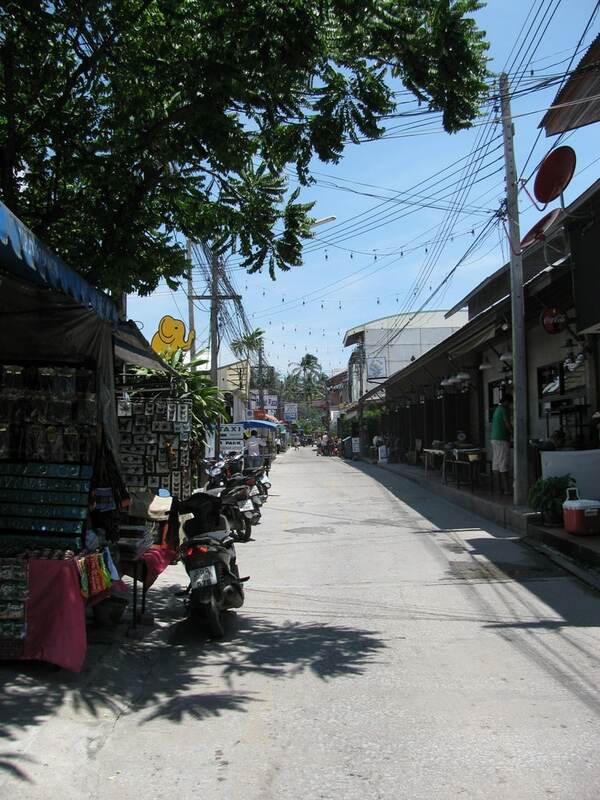 Chaweng is smaller than Patong, but has the same party atmosphere. 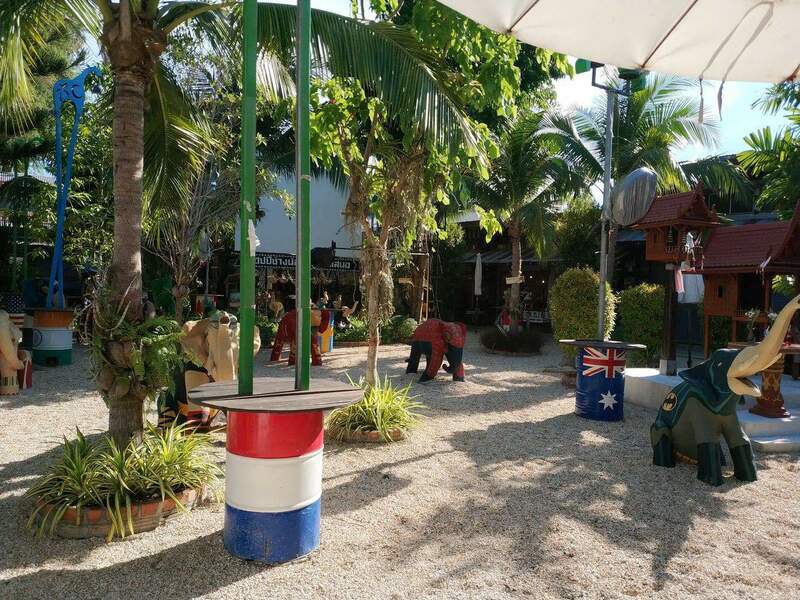 The Fishermans Village may be exactly what you are after. 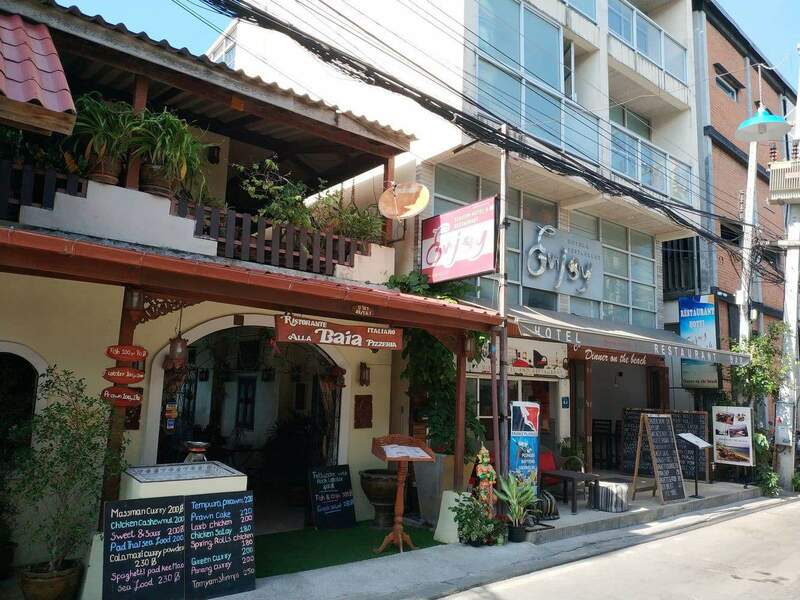 There are heaps of accommodation options, plenty of restaurants, shops, bars and a few local attractions. 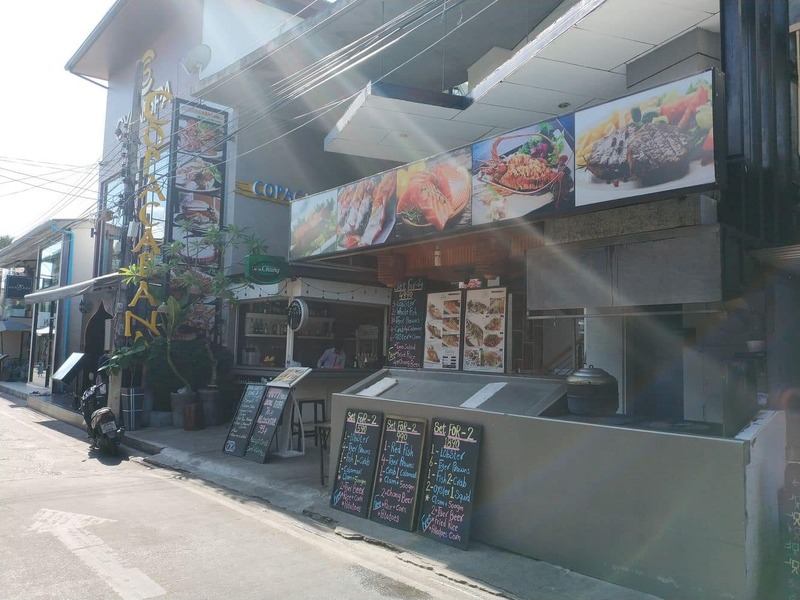 You can grab a quick bite here or sit down for a quiet dinner as there are a number of restaurants which serve local and international cuisine. 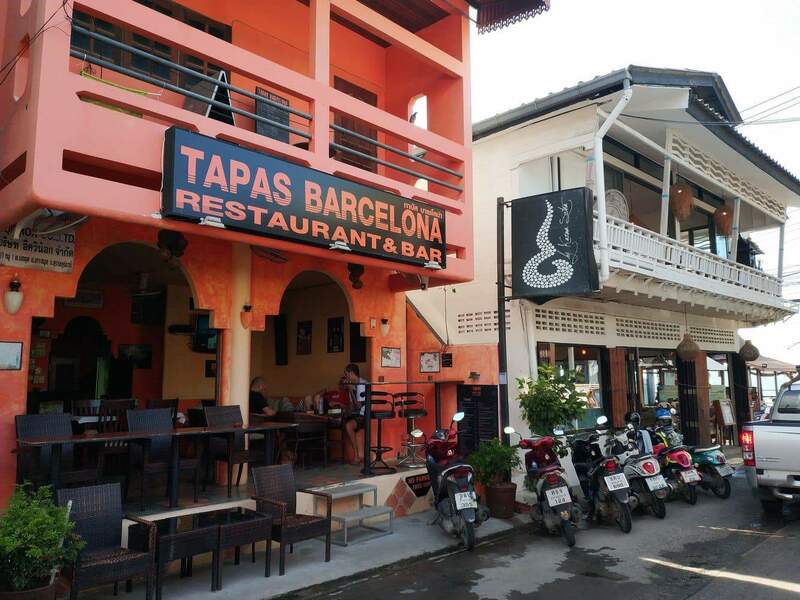 And the best part – most bars and restaurants stay open late. 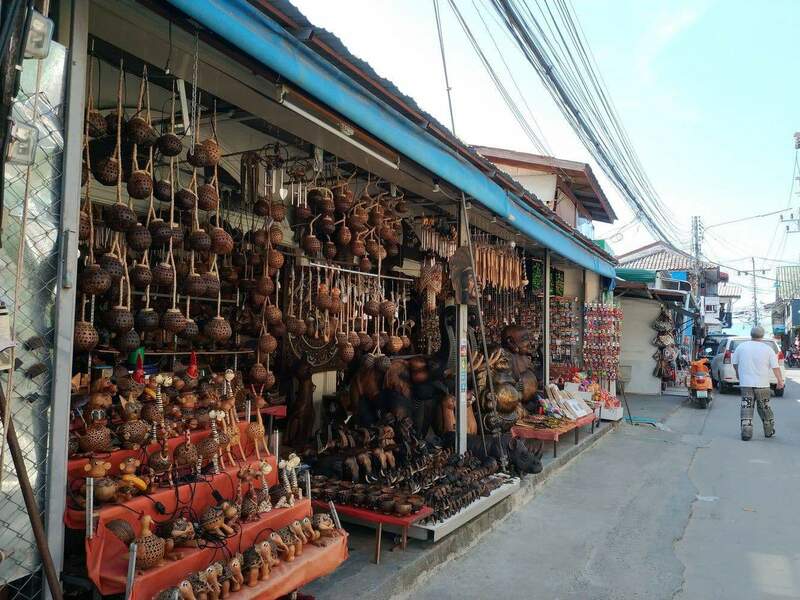 Make sure to include a Friday in your travels if you stay here as the entire street is closed down and becomes a large walking market. 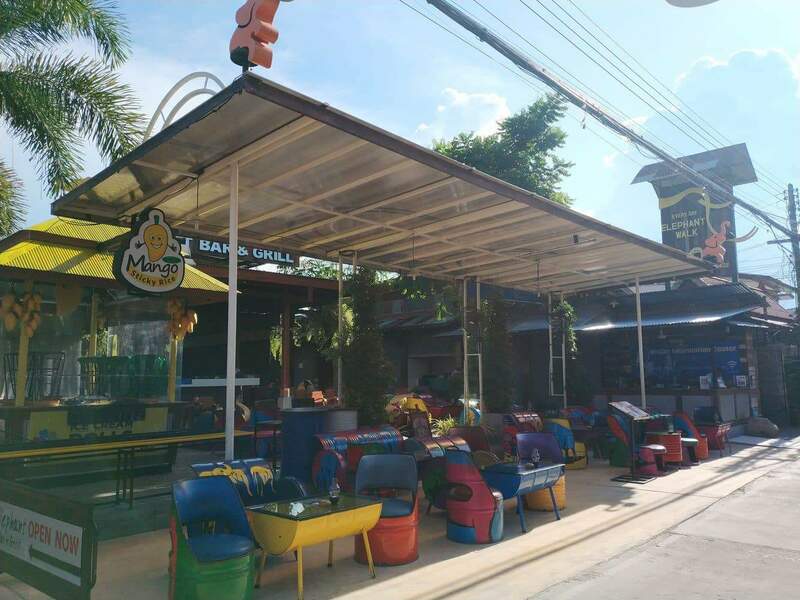 There are usually cocktail specials during happy hour and often performers such as fire breathers around the village. 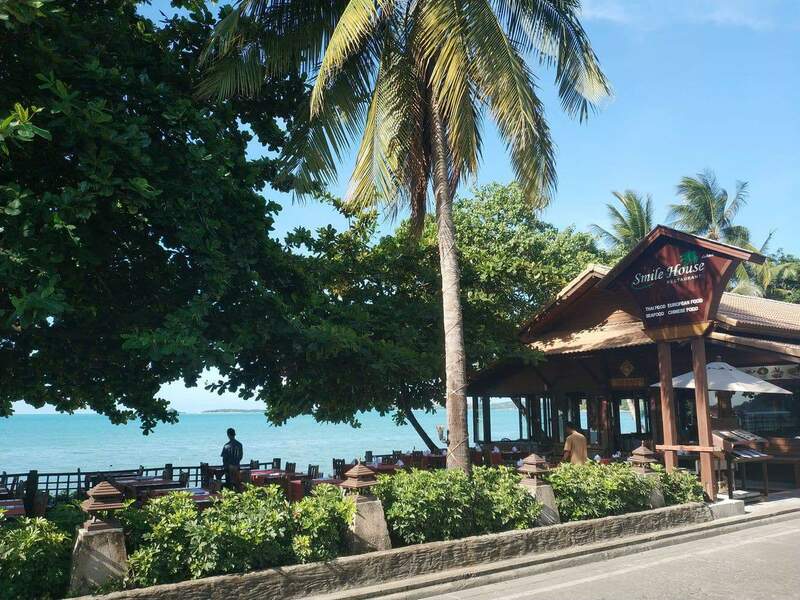 So my recommendation is to stay at Bandara Resort near the Fishermans Village. 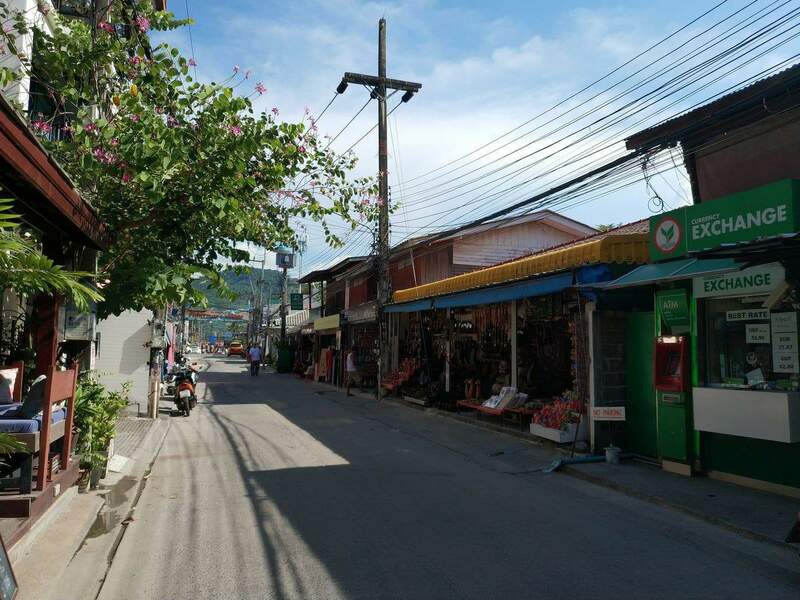 Remember, Koh Samui is a small island and you can get from one end to the other in just 30 minutes. 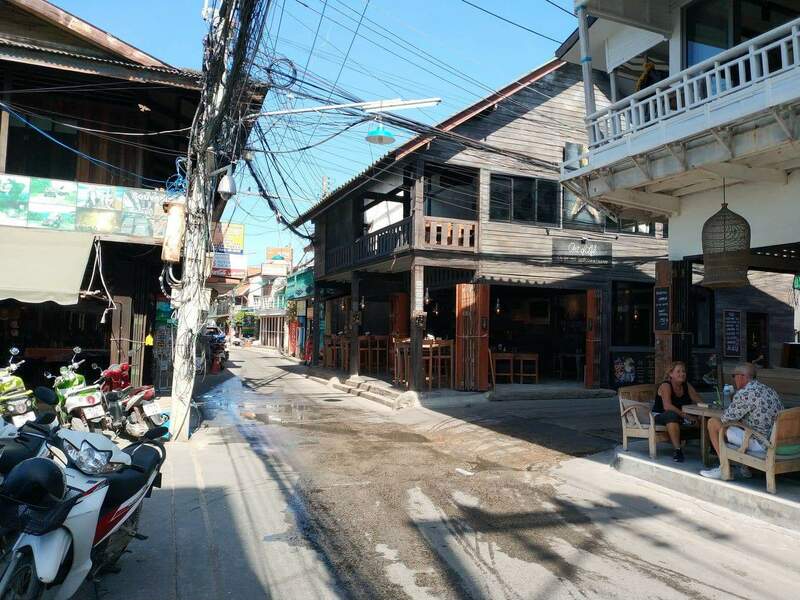 In my view, Chaweng is good for a night out, but I prefer to retire to a quiet room without the 3am revellers!